(From left) Amy Balliett of Killer Infographics, Comm Lead faculty Rob Salkowitz and Director Hanson Hosein pose after their speeches on the IN-NW 2014 stage. 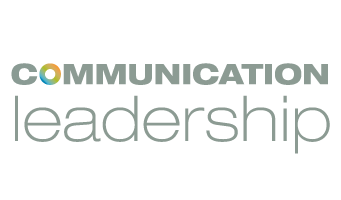 Together with the Seattle Chamber of Commerce and 206 inc, the UW Communication Leadership program produced the third annual IN-NW: Social Media and Digital Marketing Conference. 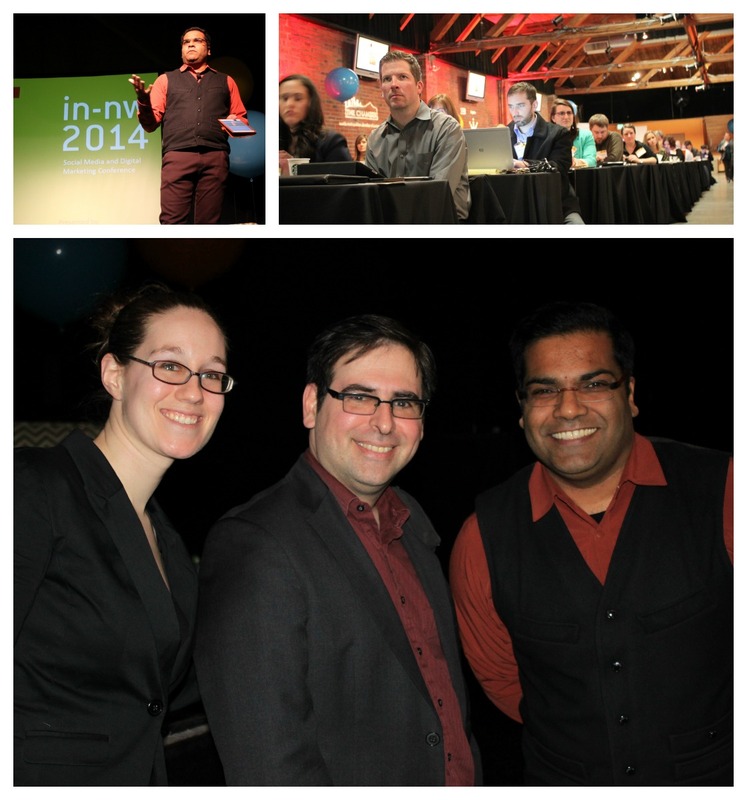 On Wednesday, February 12, the convention drew a full house, packing the Showbox Sodo with over 400 of the city’s media makers, communication strategists and other digital denizens. Comm Lead talent was out in full force, both on and off stage. Director Hanson Hosein MC’d the lineup of speakers, which included everyone from Google and Weber Shandwick to musician Hollis and the Seattle Art Museum. Faculty member Rob Salkowitz gave a presentation on the imitable marketing power of comics. adding to the running theme of nurturing online audiences into dynamic, experiential communities. And Comm Lead students tweeted up a storm throughout, enriching conversations digitally. But at the end of the day, it was the opportunity for analog connections between Seattle’s thought-leaders that left attendees eager for next year. Read a post by Flip the Media (Comm Lead’s blog) about IN-NW, see photos from the event, and find a collection of social media posts through this Storify story.